Are you ready for some July 4th Coloring Pages?! July 4th is such a special time for our family. I have a daughter born on July 4th, and a sister! Shhh, don’t tell my daughter, but I bought her this adorable t-shirt today for her birthday. 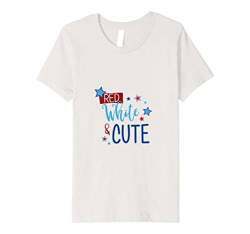 I think she will love being “Red, white and cute”! 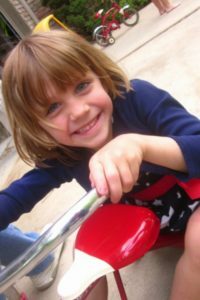 Also below is a picture of my daughter, celebrating her birthday a few years ago. Enjoy! We have some July 4th fun today! 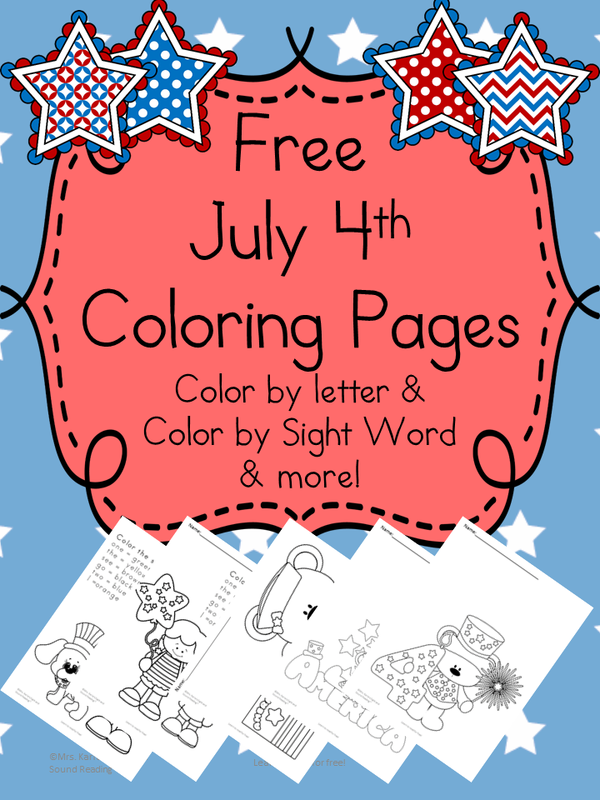 We have some color by letter and color by sight word pages as well as a few other July 4th Coloring Pages! 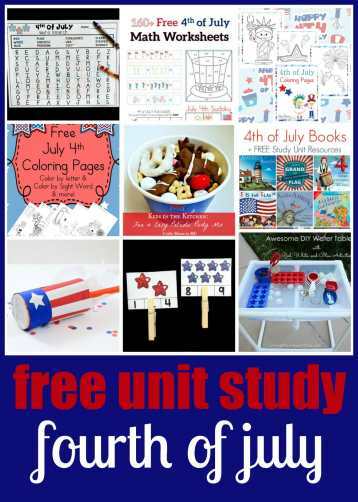 If you would like a copy of our July 4th Coloring Pages, enter in your info in the form below and you will added to our mailing list where you will find out about more fun things! If you have any trouble downloading your July 4th Coloring pages, please send me an email to [email protected] and let me know you are having trouble with the July 4th Coloring Pages! Get the freebie & subscribe to the newsletter! 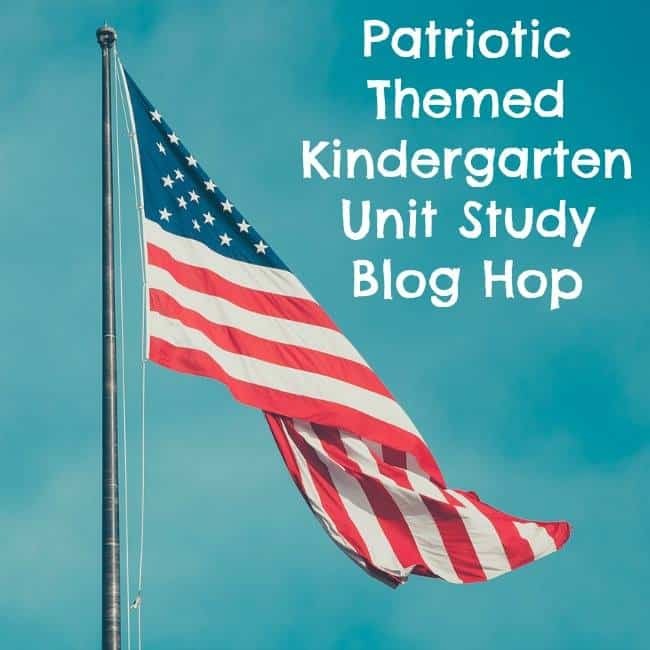 If you are looking for other great Kindergarten Patriotic things….check out these great ideas!